We are grateful for our patients who have shared their thoughts about our services offered at Musial Dental Center. 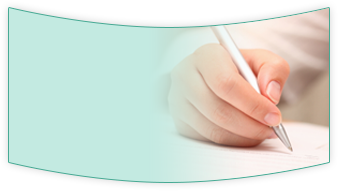 We invite you to read our reviews below to learn more about what we can offer your smile. If you would like to tell us about your experience with Dr. Valerie H. Musial, our friendly dentist in Mobile, Alabama, we invite you to call our dental office today. We are always grateful for feedback. Hi, I’m Lynn Maggio, “Mrs. AL America 2012”, model and TV host. My smile is so important in what I do each day. Not to mention a smile makes everyone feel better no matter what you do! I had a major fear of dentists in the past and this kept me from improving my smile. After visiting Dr. Musial and her friendly staff years ago, I have finally achieved the beautiful smile I have always wanted! 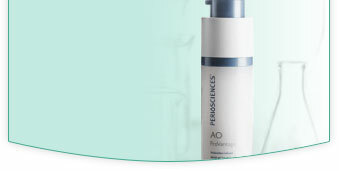 Pain free and at an affordable price! My smile has given me the confidence to go out there and reach for my dreams! There are so many options today to achieve a beautiful smile and at a price everyone can afford. Call Dr. Musial and her staff today to set up your complimentary consultation. What are you waiting for? You are just a smile away. Dear Dr. M, thanks for being there for me. You are a wonderful dentist and a wonderful person. I can’t thank you enough for seeing my mom on such short notice for her dental emergency. You and your staff were so caring and everyone went out of their way to make her feel welcomed and comfortable. She is really singing your praises and referring everyone she knows to you. I have been a patient of Dr. Musial’s since she opened her office at Tillman’s Corner and followed her to her new office where everything is up-to-date with modern techniques. 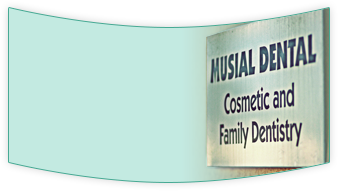 I feel like part of the family and that is the way I am treated… I highly recommend Musial Dental Center. Dr. Musial is a nice lady and an excellent dentist. I am very comfortable with her and the staff at Musial Dental. Everyone is so professional and caring. Highly recommended! I just moved to the area and needed to see a dentist. I am so glad a co-worker referred me to Musial Dental Center. Besides the great care I received, the office is beautiful and very modern. I definitely recommend. A great place to take the entire family. Such caring and compassionate staff and Dr. Musial is simply the best. I was very anxious about going to the dentist but my treatment was literally painless and I was able to return to work the same day. Coming to Musial Dental Center is like visiting with friends. Everyone knows you by name and are so skilled and knowledgeable.